In her presentation, Jane Kengeya-Kayondo from WHO/TDR discussed a study of the use of integrated community-directed intervention (CDI) to deliver a variety of treatments to patients in Cameroon, Nigeria, and Uganda. 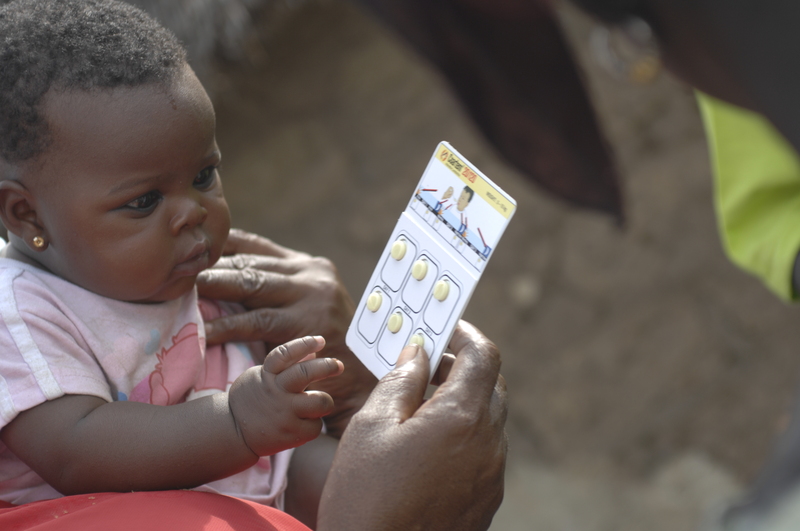 Five treatments of differing complexity were examined: community-directed treatment with ivermectin (CDTi), vitamin A, DOTS, Home Management of Malaria (HMM), and ITNs. 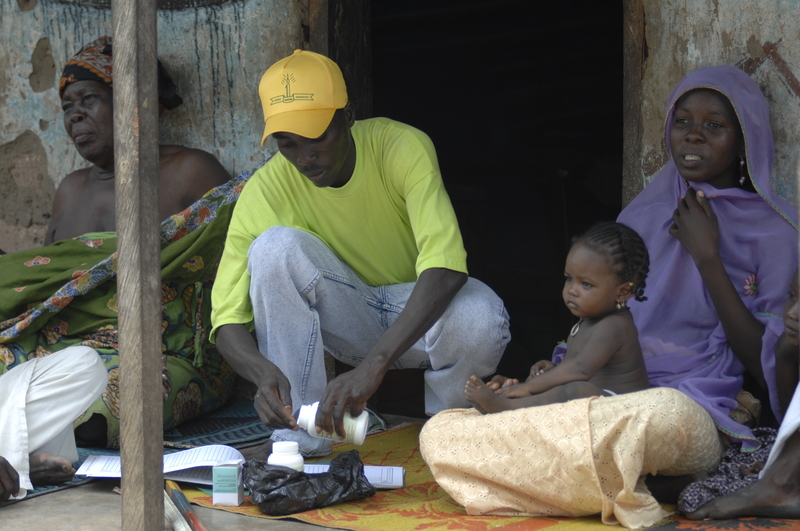 Communities in the comparison groups received treatment through traditional distribution methods. Discuss resource gaps in research in large-scale integrated community interventions and make suggestions how these gaps could be filled. What critical factors should be addressed through research in large-scale integrated community interventions? How can the formal and informal private sector be harnessed and engaged in this research? How can we increase human and financial resources for research? How can we create linkages between researchers and field/program staff? How can we join academic and programmatic research? 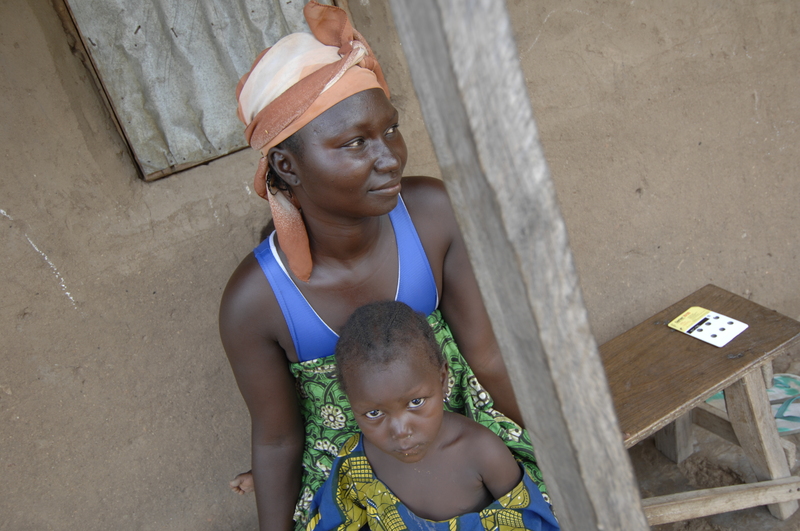 How can we build capacity of field staff, including program managers? How can we create a common definition of RESEARCH? How can we include communities in the research process (i.e. make research more participative)? When do we conduct more research and when do we attempt to utilize the existing body of knowledge? How do we prioritize research when funding is scarce? How do we handle research when evaluation is begun only after a program is implemented? How do we decrease cost and improve quality of research? Where should we be focusing efforts: formative-, process-, outcome-based research? Should we be focusing research on new or existing programs? How do we increase research capacity among medical professionals? How do we foster an appreciation for data and data collection? Does participatory research represent quality research methodology? What are its benefits and limitations? How do we create linkages between those conducting research and those utilizing research? What resources are really available? Is research or program implementation the end goal of projects? How to reconcile the dual goals? Can we agree on a common method of integrating research into programs, and dealing with data from the field? The group then turned to the question of how the long-term sustainability of funding achieved? Problems were unveiled, such as huge gaps, a Lack of advocacy, failure to access what is available — due to complications, and the Restrictions on research. Long-term sustainability of Infrastructure? Long-term sustainability of Research capacity? I’am so impressed by the rasing questions addressed from the distinction between research on capacity building and building capacity for research. These questions usually face us in our community researches. As we are going to implement community research on young women in Custoday homes at higher risk of exposure to HIV/AIDS; are u ready to support this research finnancially? Pease give us Ur feedback.